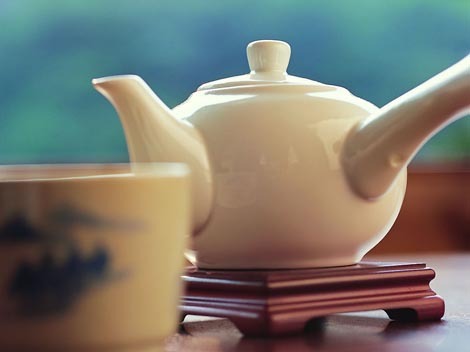 According to traditional Chinese medicine, people should drink tea according to their physical fitness as well as choose the right tea in different seasons of a year. Generally speaking, scented tea is recommended in spring, green tea in summer, oolong tea in autumn and black tea in winter. 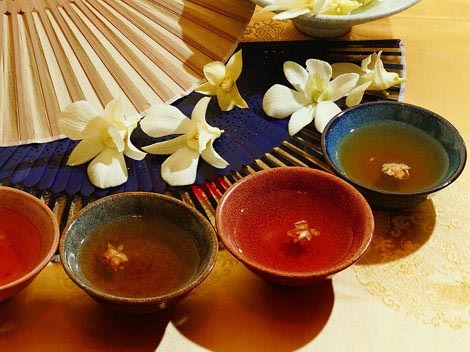 Drinking scented tea in spring can help emit the pathogenic cold stored up in human body through winter, with its full aroma activating the generation of Yangqi. Green tea is highly recommended in summer for its properties of bitterness and cold, which can help remove heat and toxic substances, quench thirst and strengthen heart. In autumn it is better to drink Oolong tea. 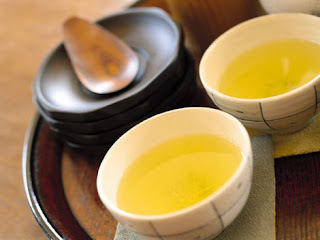 Neither too cold nor too hot it is, Oolong tea can help dispel extra heat within body and resume salivation. 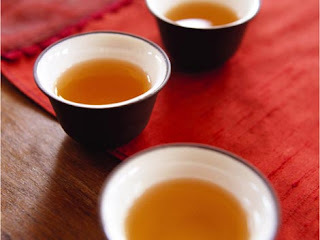 Black tea is an ideal drink in winter. 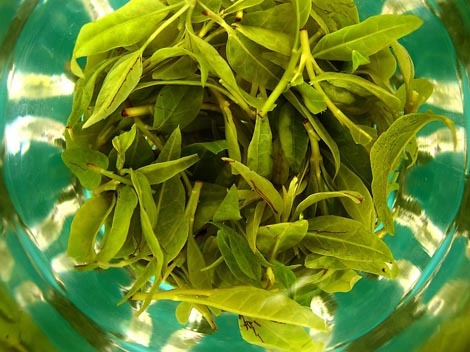 With pleasant sweetness and temperateness, it contains rich protein to help digestion while nourishing and strengthening our body.